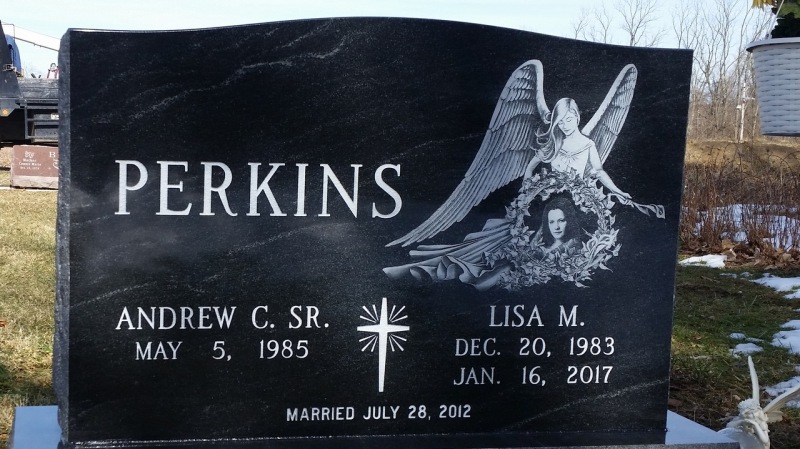 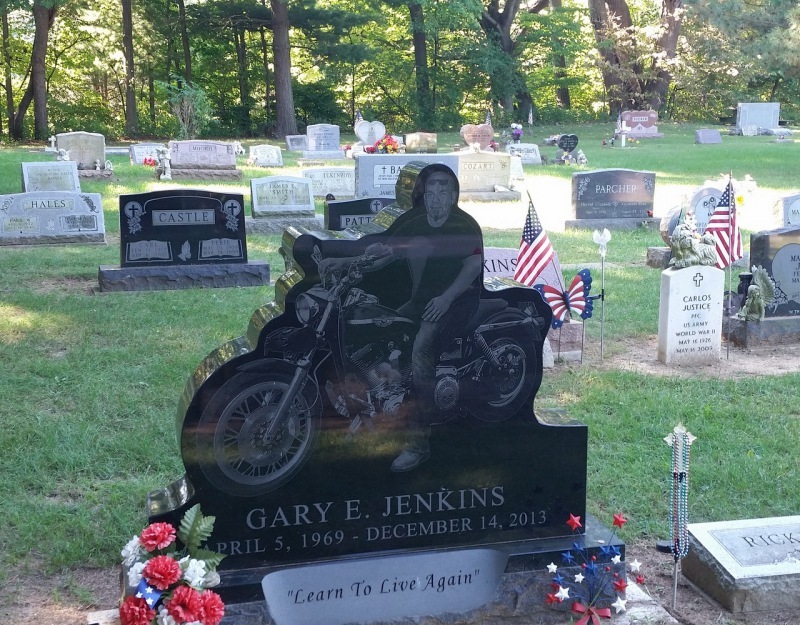 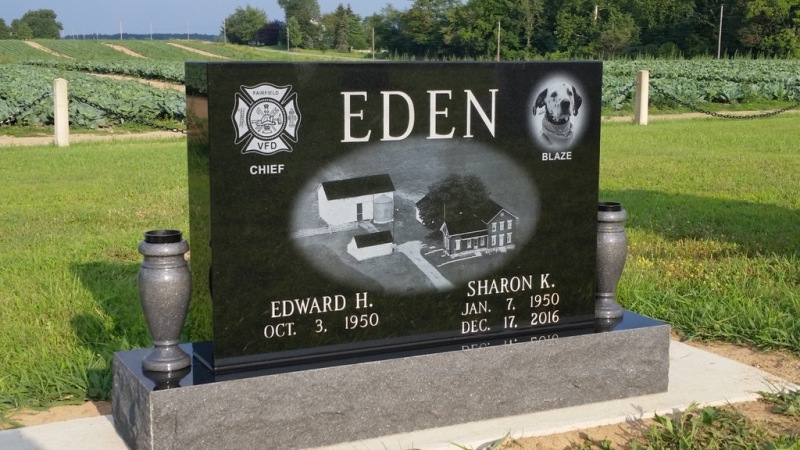 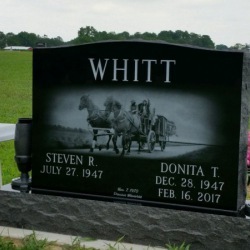 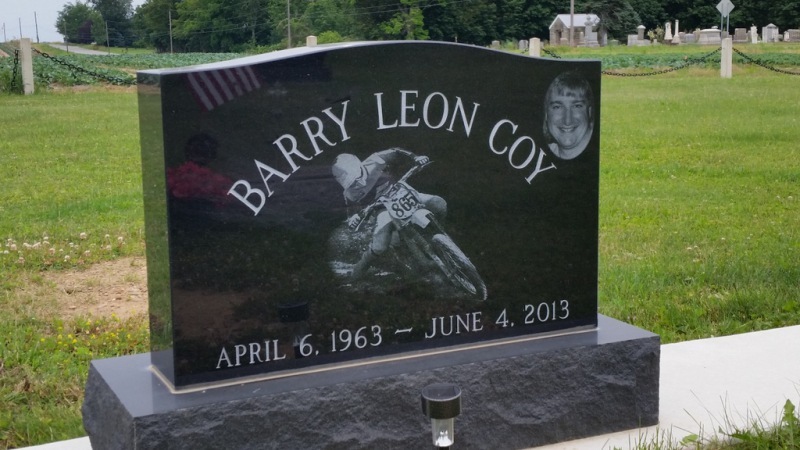 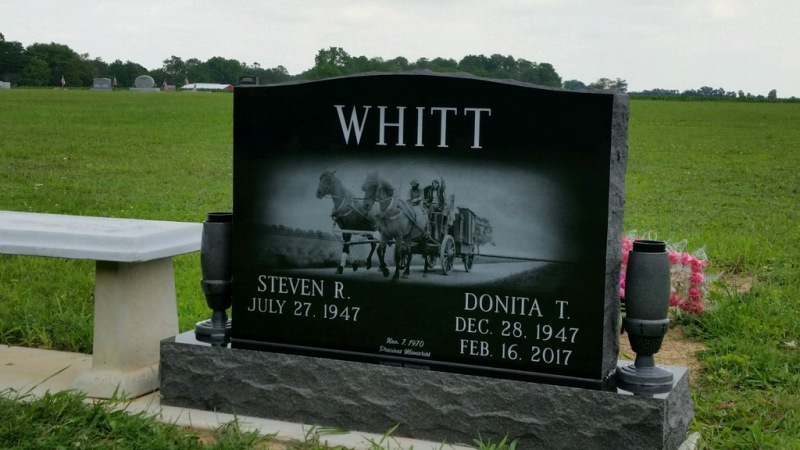 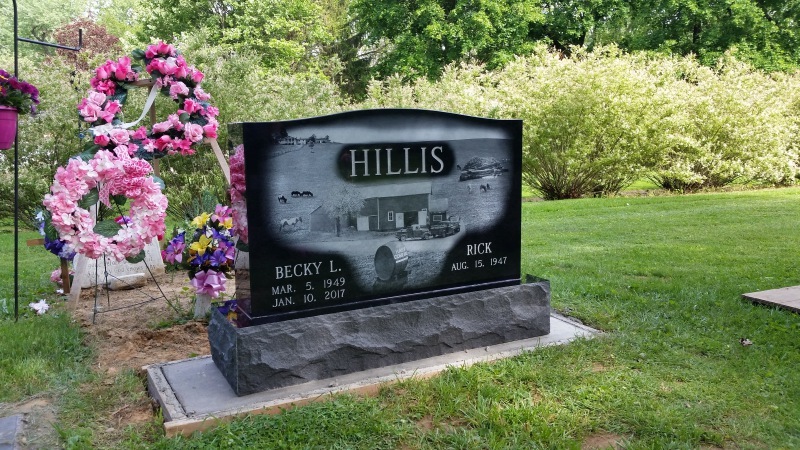 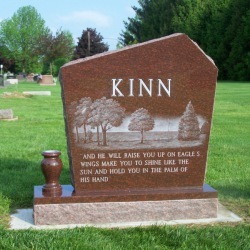 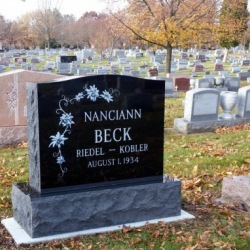 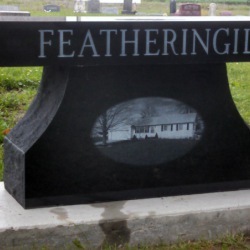 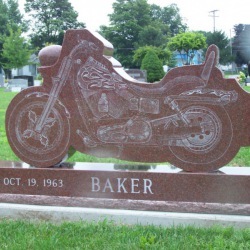 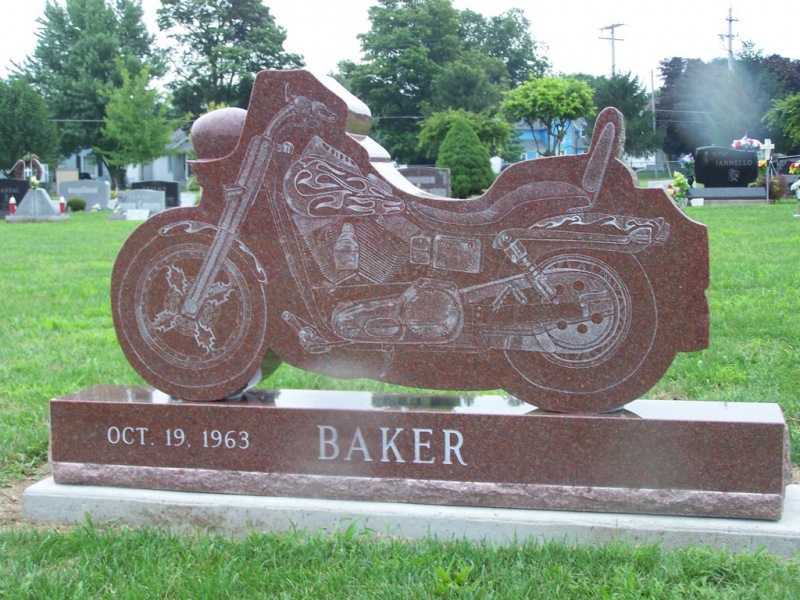 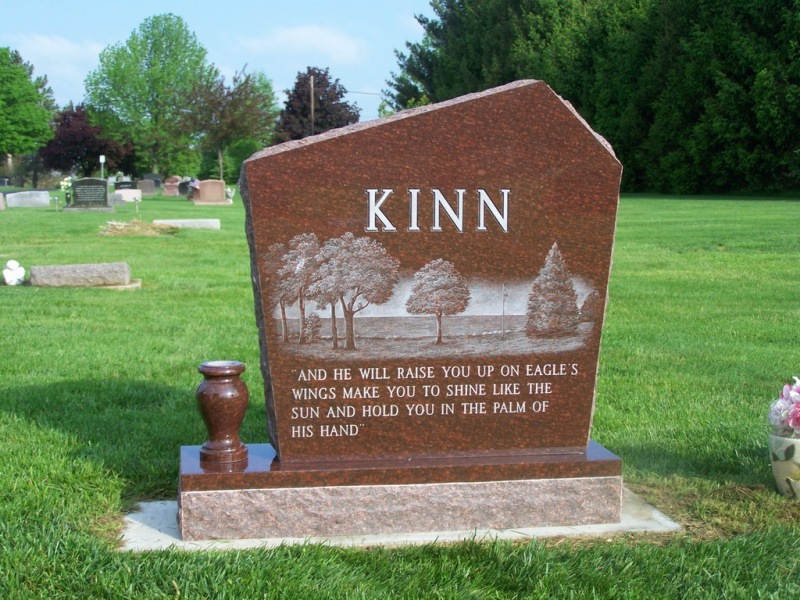 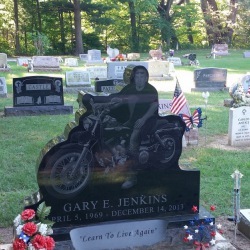 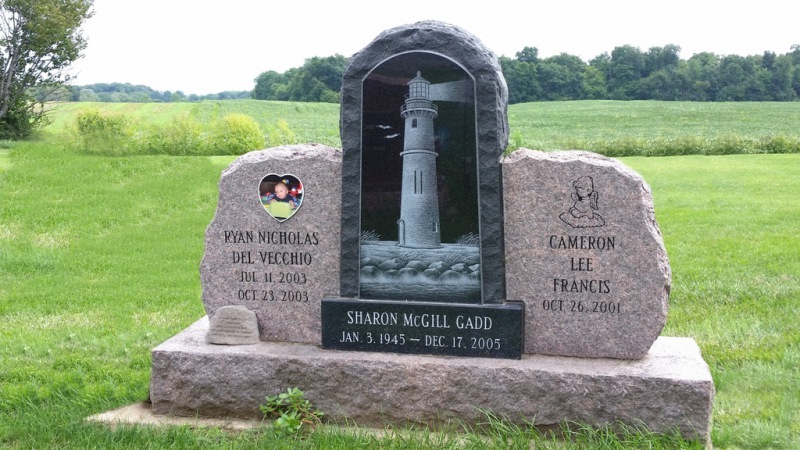 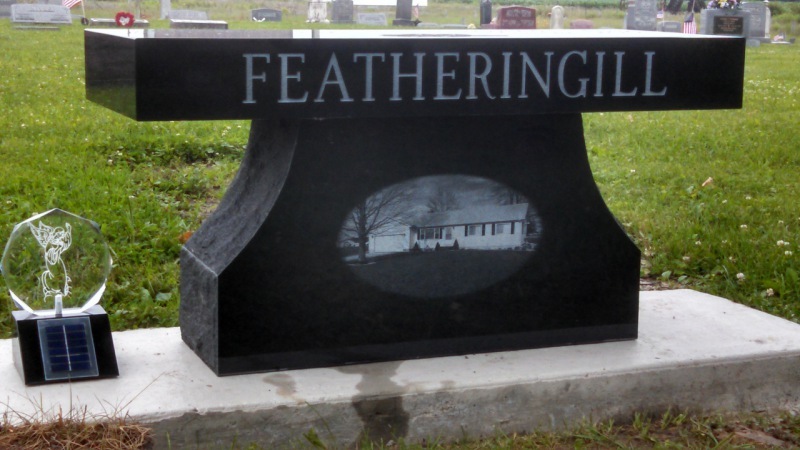 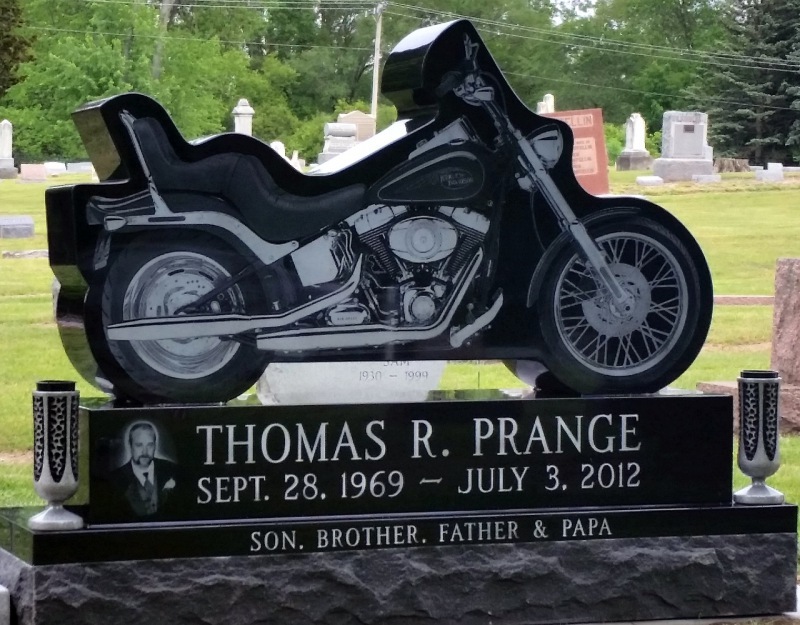 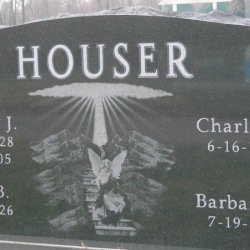 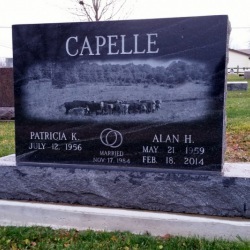 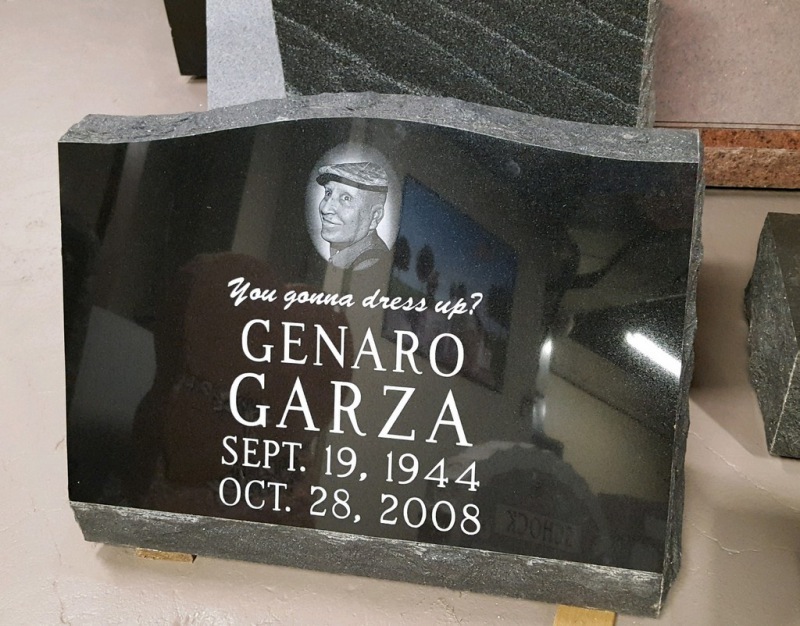 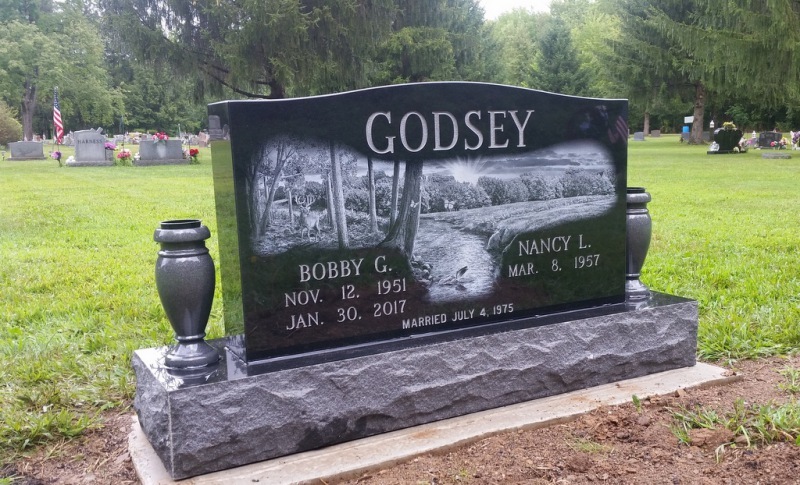 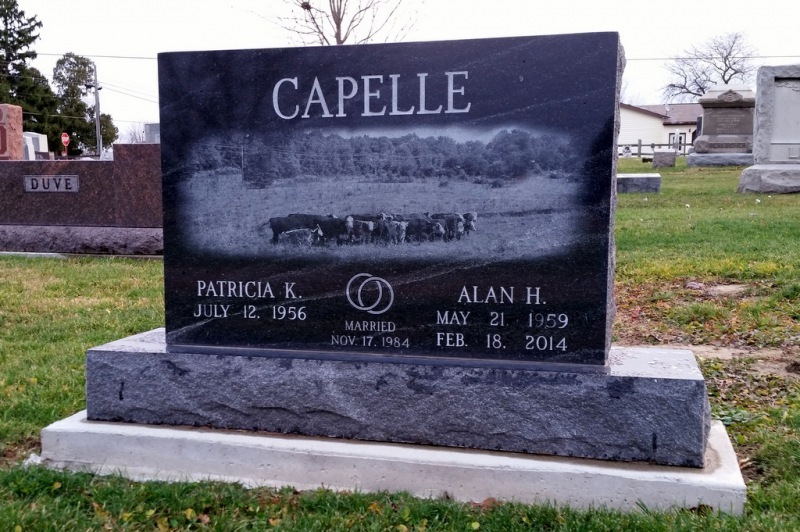 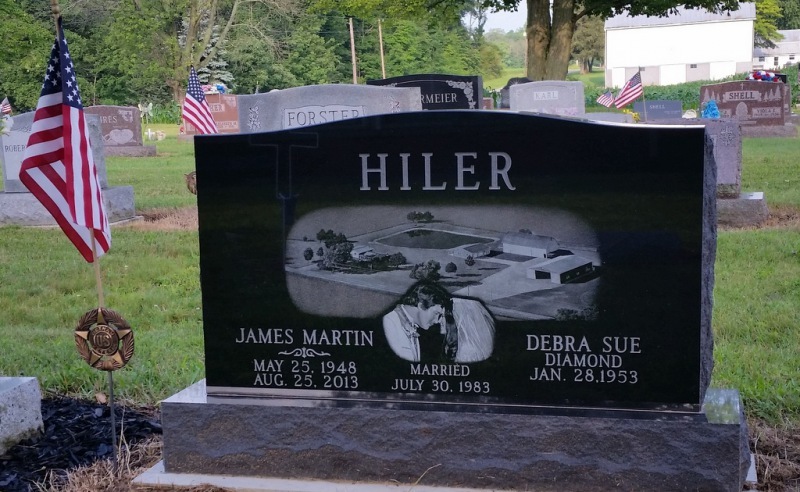 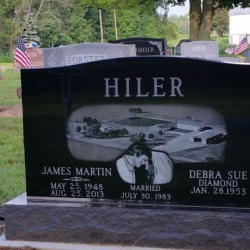 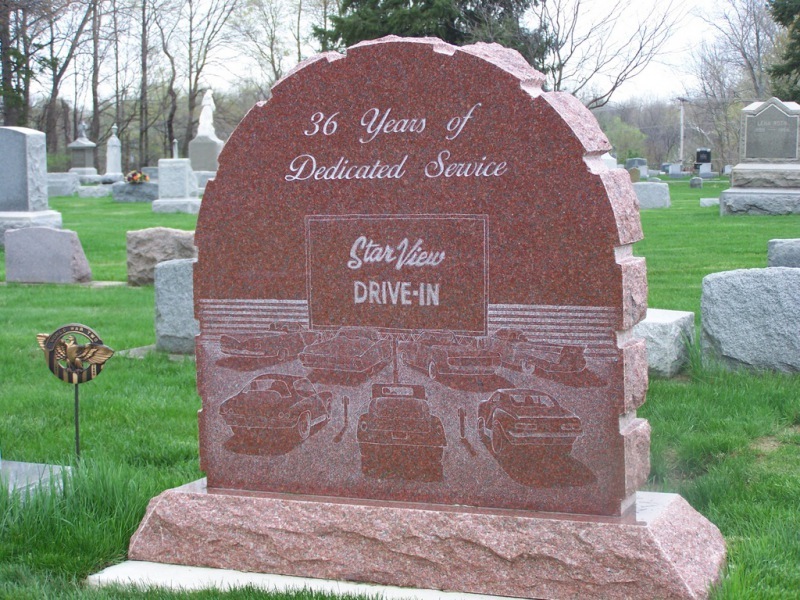 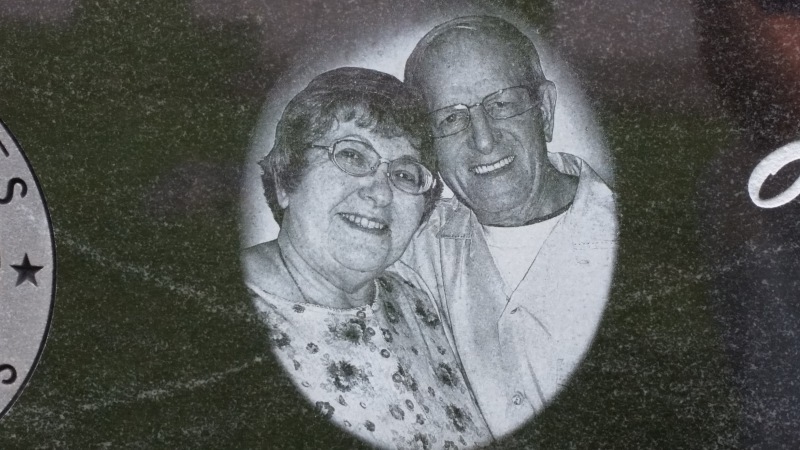 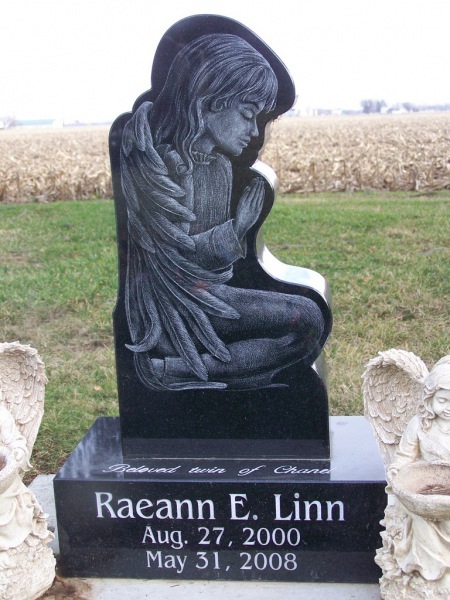 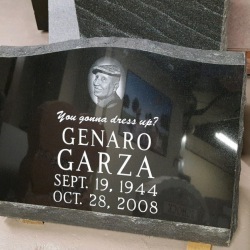 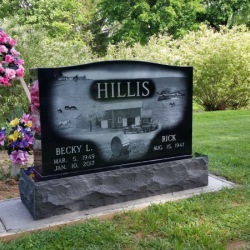 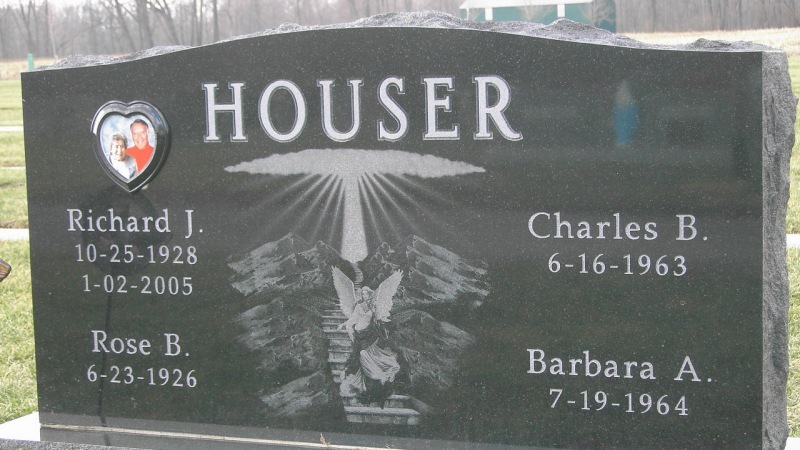 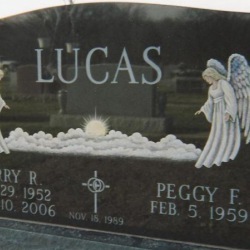 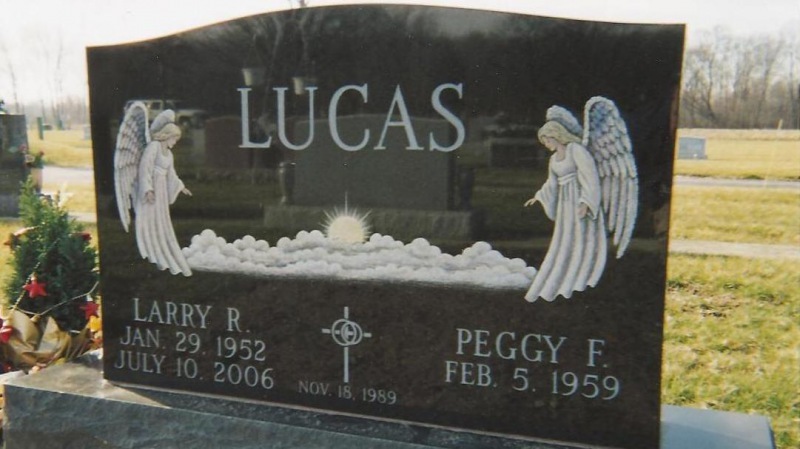 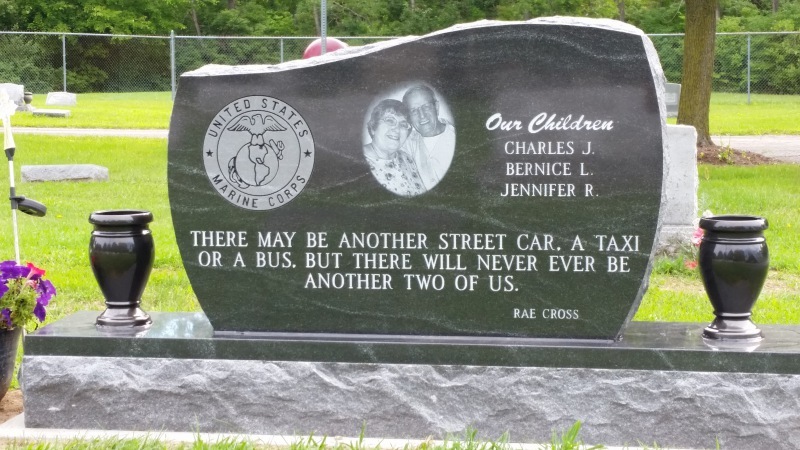 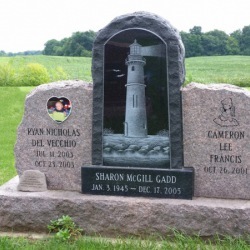 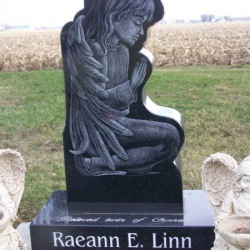 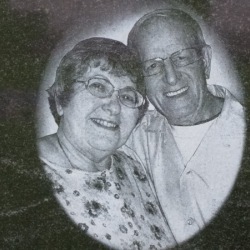 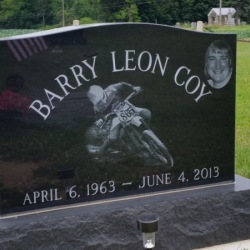 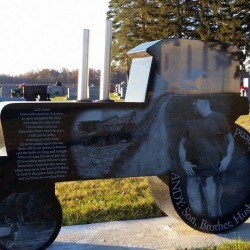 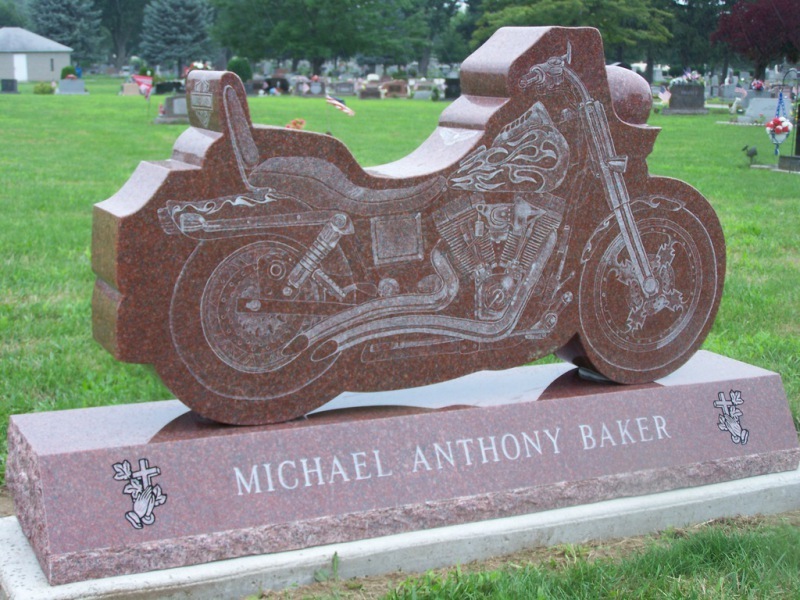 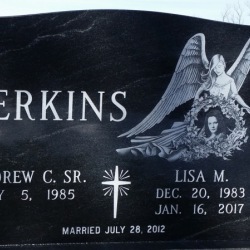 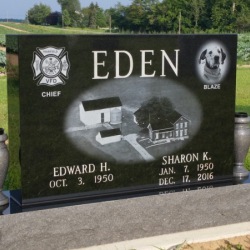 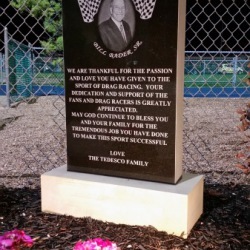 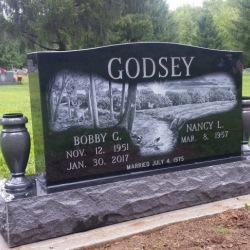 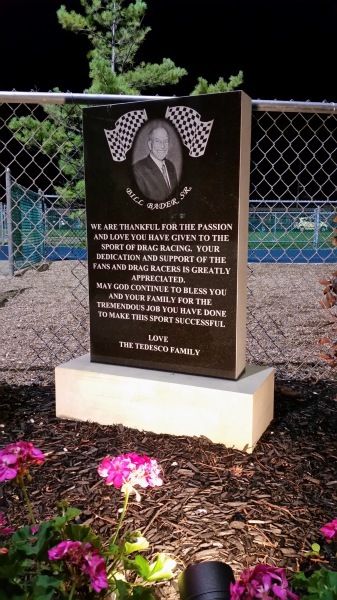 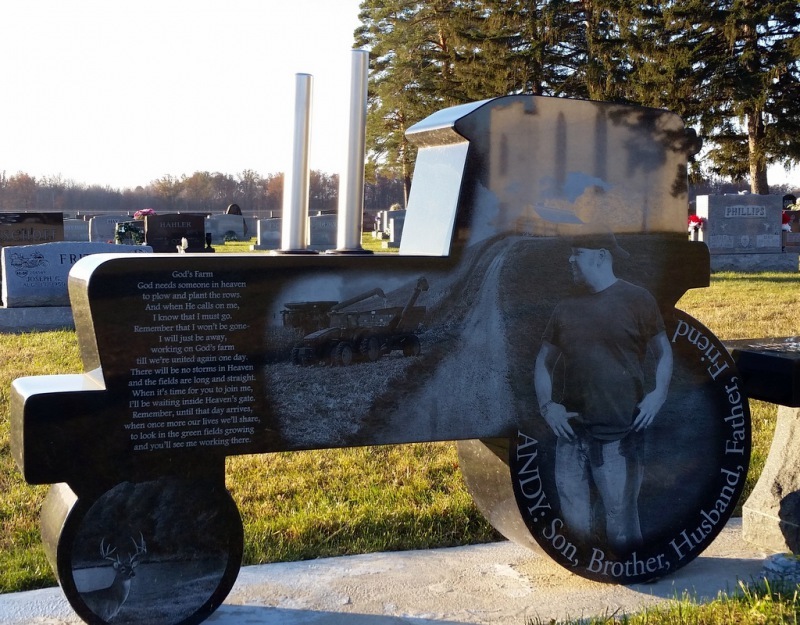 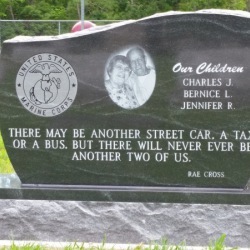 Use custom etchings to further personalize your memorial headstone. 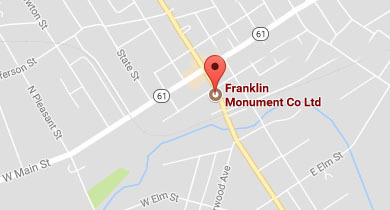 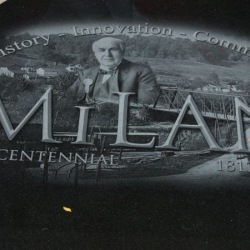 Franklin Monument can turn almost any photo into a laser etching on your monument. 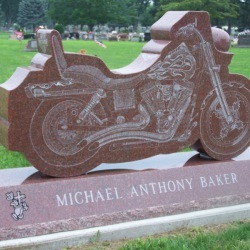 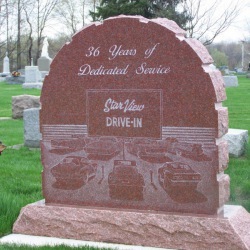 Etchings are a timeless way to enhance any memorial. 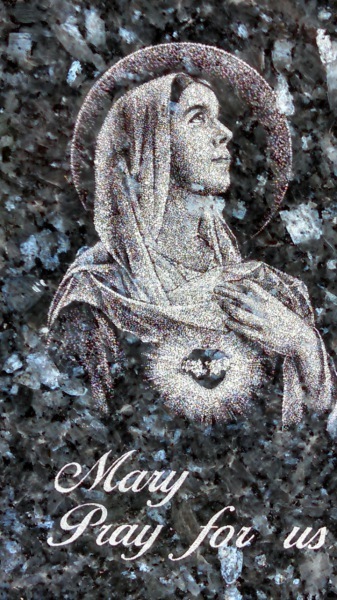 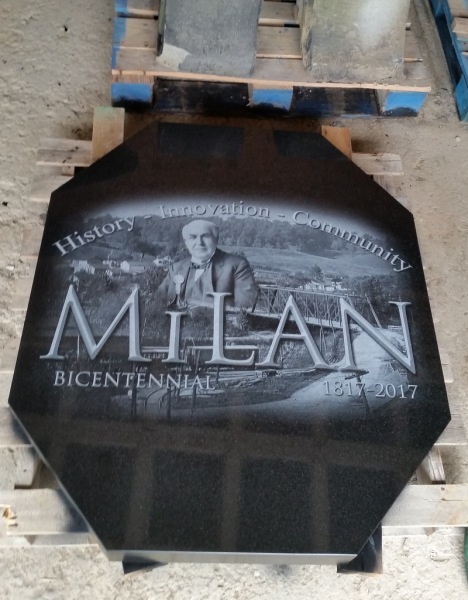 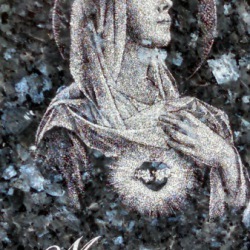 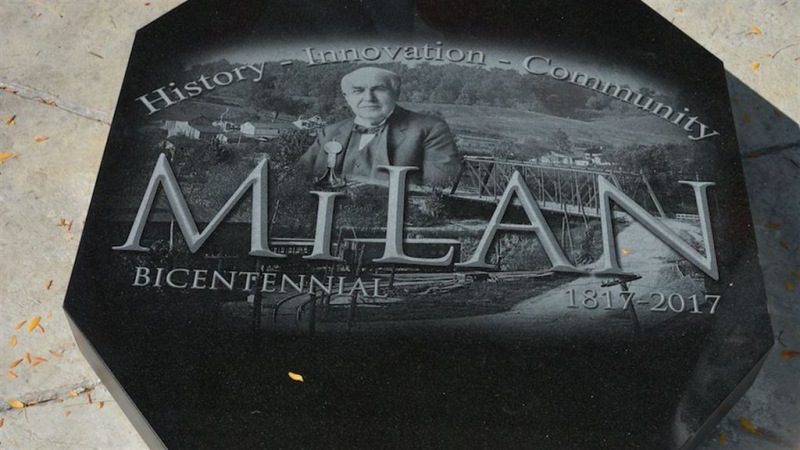 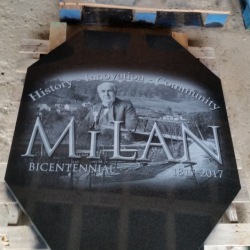 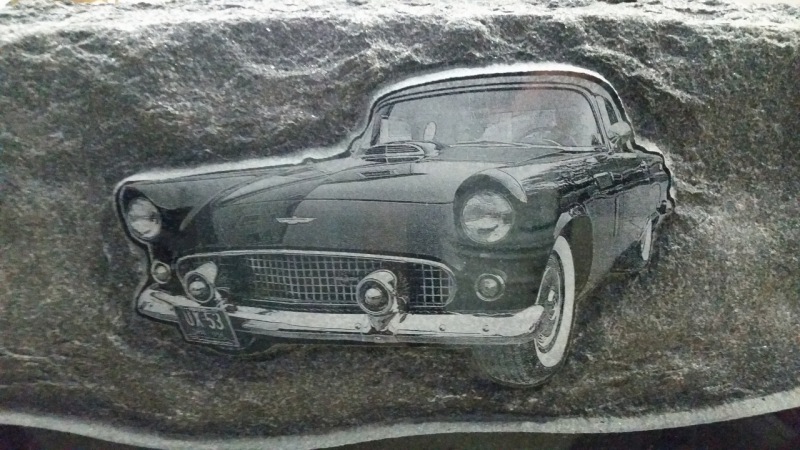 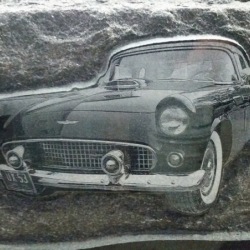 Etchings work best on solid black granite, although we are able to skillfully create etchings on red and blue granite. 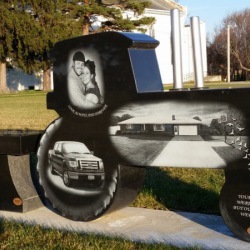 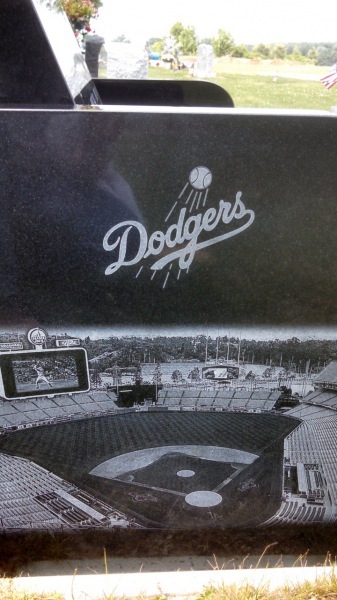 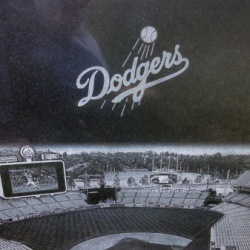 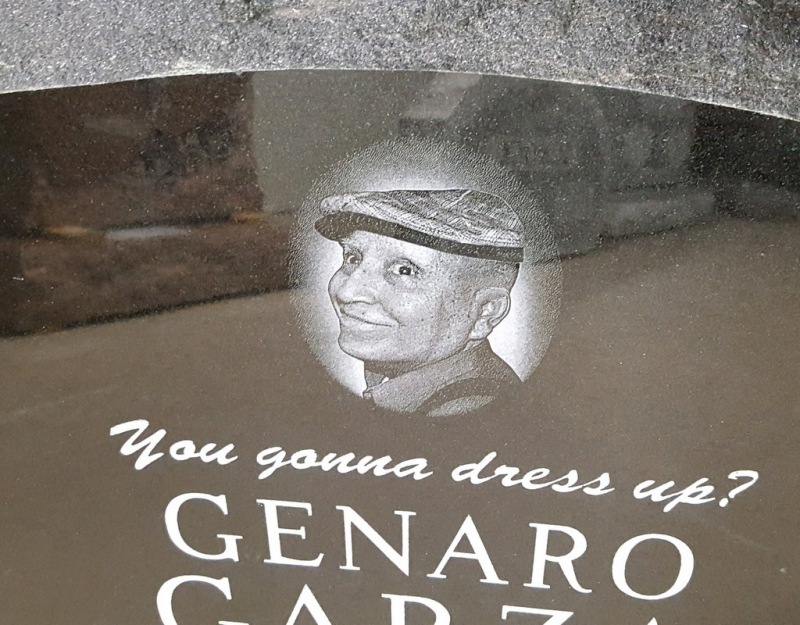 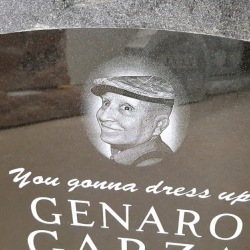 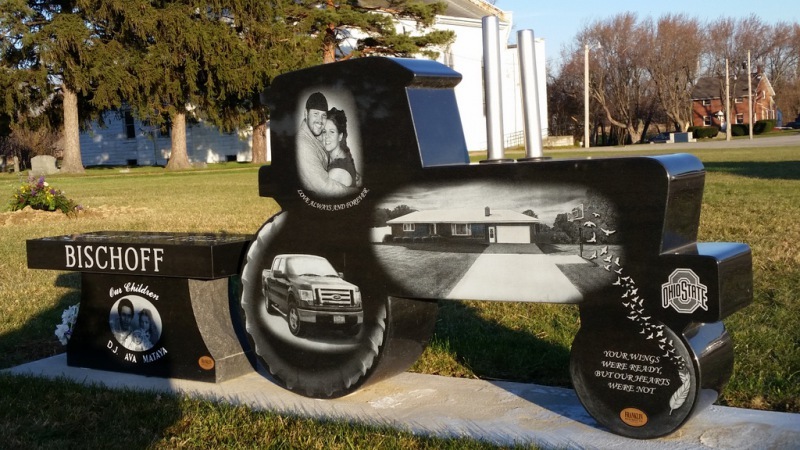 We can also laser etch portraits of your loved ones on the monument you have selected.